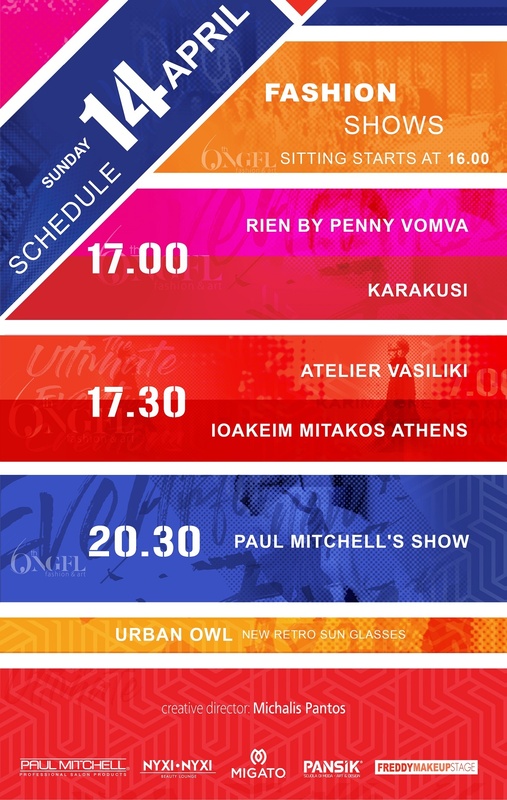 Amazing Today Fashion Show schedule by NGFL, Greece.Discover it now! 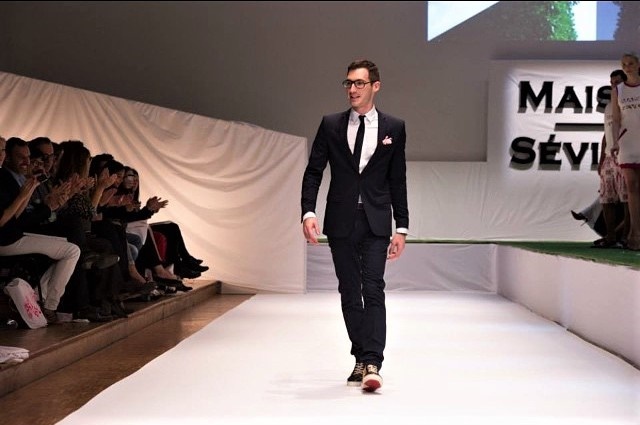 Why the today Fashion Show schedule by New Generations Fashion Line (NGFL) Greece is absolutely important to explore it now? Open your eyes and see. Fashion always embraces art. Afterward, are you ready to discover it soon? Today, NGFL6 opens its gates on Saturday 13/04 at 11.00 in the Athinais with 14 catwalks, 50 artists. Moreover, At Art Hall and Atrium,25 amazing jewelry and accessories collections await you to discover. 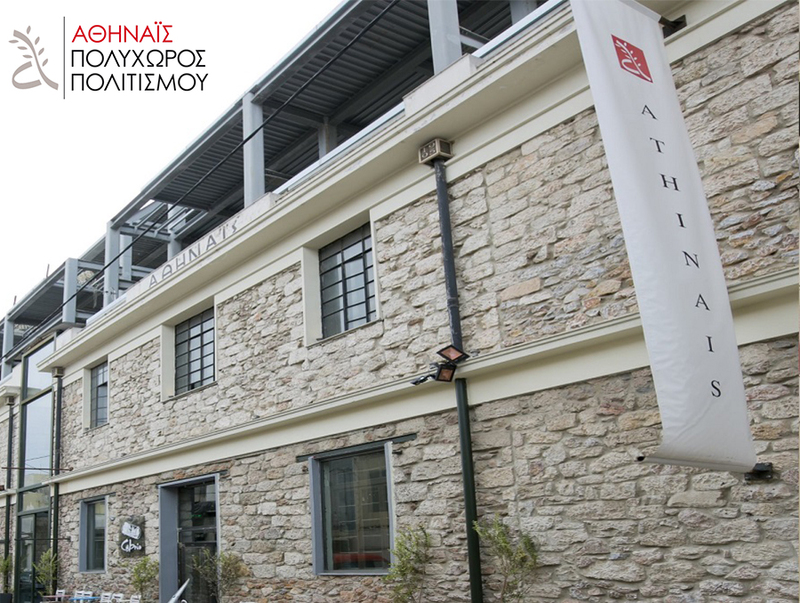 Meanwhile, at the Athenian Museum will take place the art exhibition titled “Triferotita” with 50 artists. Above all, NGFL is the only fashion event in Greece that exclusively supports new artists and emergent greek fashion designers. For NGFL, fashion embraces art. 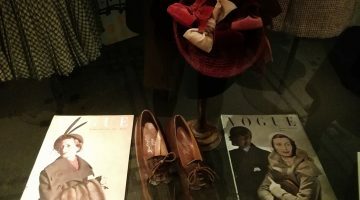 In this context new designer Anthony Thumy, owner and creative director of MAISON SEVIGNE brand in Paris, and favorite child of Pierre Berger founder of the house of Yves Saint Laurent will present ten outfits. In addition, the designer’s collection is a creative reference to the poet Demosthenes Davetta, The Way of Orpheus, Calentis publications. To sum up, in Autumn 2019 Stalexpo will organize the first Graduate Fashion Week in Greece. In short, Fashion Schools from Greece and abroad will present amazing collections of emergent design talents. This hope behind NGFL today’s schedule is that young graduates will be spotted by people in the international fashion scene. 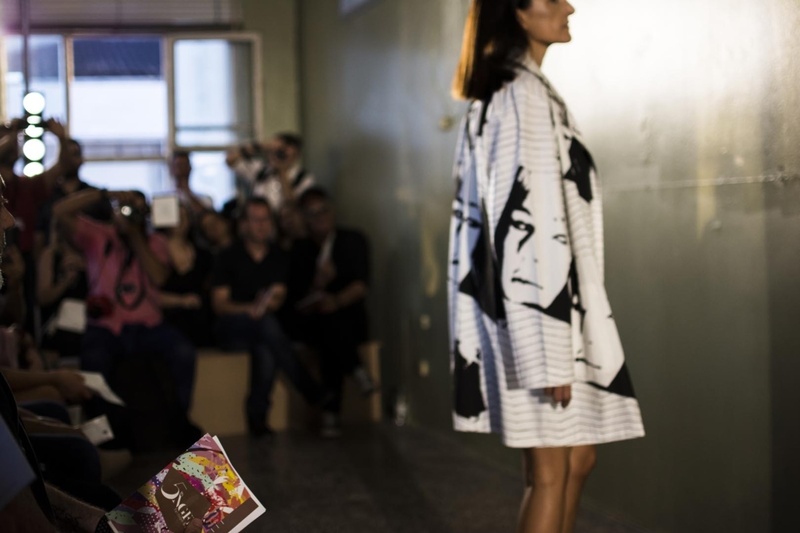 Above all, it’s important for all those involved with fashion at all levels to see and be seen at this new talent Fashion Week. Creative energy is one of the key things for any organization. We develop a passion for design in Greece. However, this is an incredibly exciting time for those of graduates who will participate in this upcoming event this year. This is an incredible future for those who continue to keep our creative industry thriving.